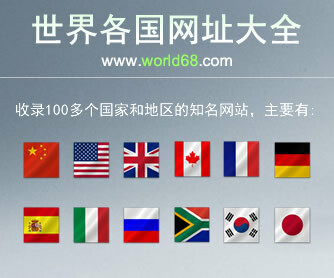 GiftCards.com is the leading gift card website, with over 8 million gift cards sold and counting. It is our mission to provide smiles for both gift card buyers and recipients by offering personalized gift cards and custom greetings. Visa Gift Cards are our most popular gift cards which can be customized with a photo and message of your choosing. 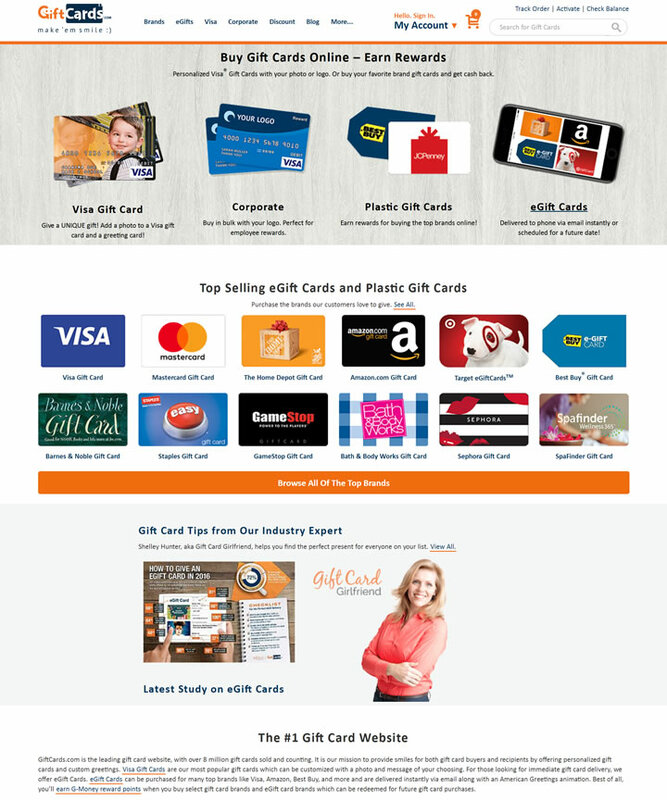 For those looking for immediate gift card delivery, we offer eGift Cards. eGift Cards can be purchased for many top brands like Visa, Amazon, Best Buy, and more and are delivered instantly via email along with an American Greetings animation. Best of all, you’ll earn G-Money reward points when you buy select gift card brands and eGift card brands which can be redeemed for future gift card purchases.